Molds are tools used to make molded articles, which require precision, complex shapes, and a relatively high criterion for surface roughness and processing accuracy. 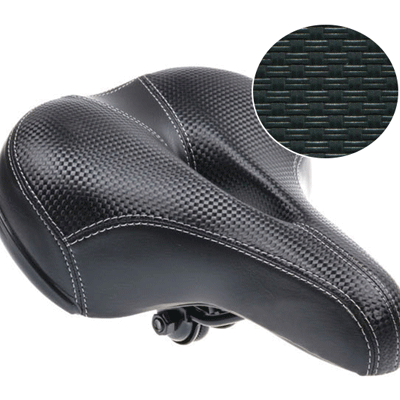 Laser technology adopts to the molds due to its unique flexibility and precision, endowing the mold manufacturing process a finer texture engraving on the surface. 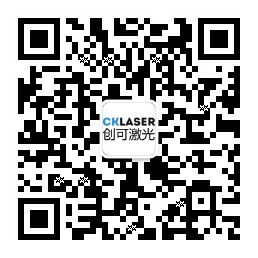 Why choose laser marking machine for engraving molds and processing texture? 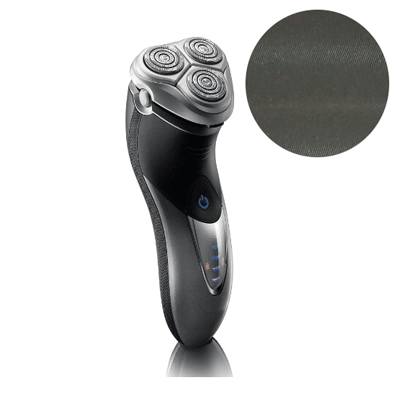 With a lot of advantages, including no consumables, no pollution, high precision, more clear and delicate engraving effect, laser engraving technology has surpassed the limitations of traditional texture processing, becoming more accurate, more exquisite and more high-end, which has significant advantages to the economy, ecology and design. 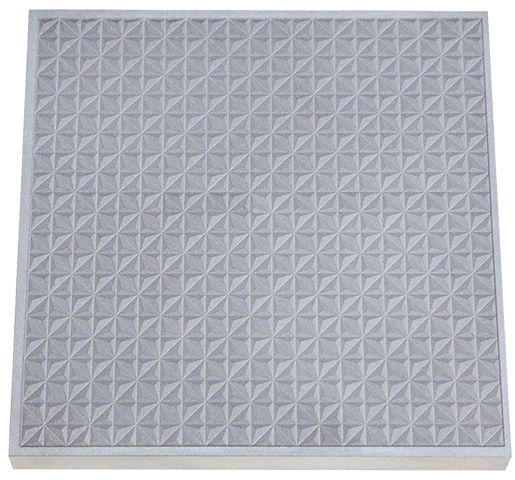 These textures are related to the surface processing technology, they are treated by chemical corrosion and EDM textures in the traditional surface processing technology of molds. As an economical and practical processing technology, laser processing for texture is suitable for irregular surfaces and complex 3D molds, and can achieve the best processing results. It is also a relatively new processing technology that is attractive to customers in tool and mold manufacturing industries. This technology combined with the versatile Five-axis CNC machining technology, is particularly suitable for processing complex 3D molds. 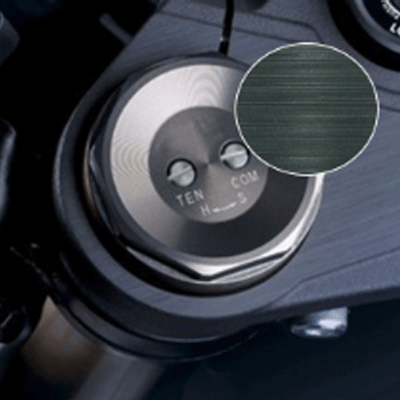 Laser technology can produce more elaborate and more excellent surface quality with more layers. Traditional chemical corrosion process relies heavily on manual process and has very low repeatability. Moreover, due to the relatively high difficulty of the process, chemical corrosion factories generally provide only standard textures for customers, which is lacking of personality, and they are unable to produce many textures. Even with the application of suitable photochemical films, wrinkles are difficult to avoid and they must be handled by the more precise and expensive follow-up processing. In addition, raw materials used in chemical corrosion technology and processing wastes cause great pollution to the environment. 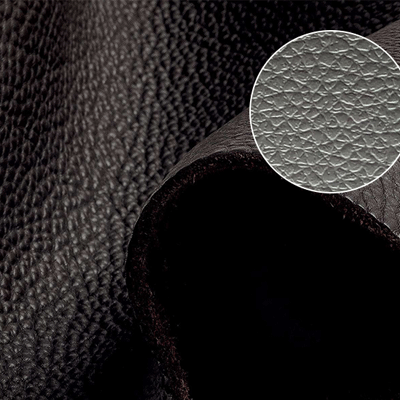 Laser processing for texture does not use chemicals. 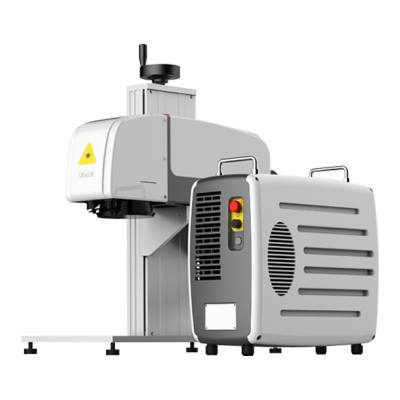 The laser head is the only tool for processing almost any metals, it can perform efficient and reproducible texture processing, engraving and micro-structure processing, and realizes complex 2D or 3D marking on objects. While chemical corrosion can only process up to three to five levels, laser processing can process 30 to 50 levels of texture. Unparalleled possibilities for component design allows freedom in the three-dimensional design of different materials and work piece with various dimensions. 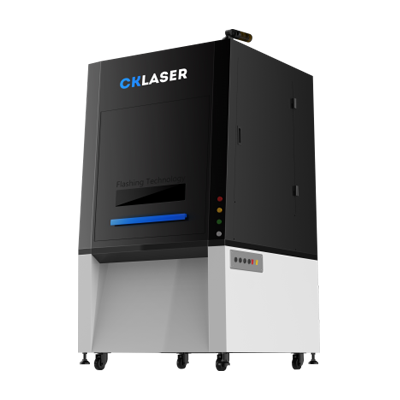 3D laser marking machine series adopts imported core components, configuration, high-speed, high precision 3D combined with our company's independent development of 3D special software and control system, perfect implementation of fine arbitrary surface of workpiece, focusing on the phenomenon. It can also in real-time track engraving depth focus.